Home / Bass Bits for the Brave / Talking Triads! I am very partial to practicing triads all over the fret board. They are a great technique workout and usually sound great. That is groove material right there. 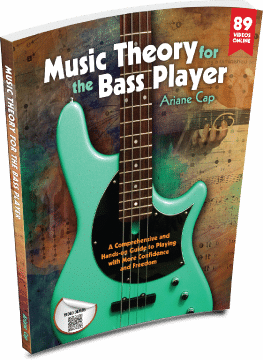 But how to best finger them and how to best play them in all positions of the fretboard? That is what this episode is about. And more. Enjoy. It was posted on notreble.com here.